Robert J. Anderson is the founder and Chairman of The Leadership Circle and cofounder and Chairman of the Full Circle Group. 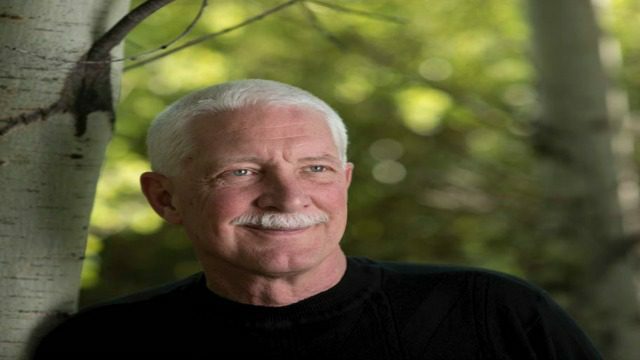 Bob has dedicated his career to exploring the connections between leadership, mastery, competence, consciousness, spirituality and business. Over the past 35 years, he has worked to integrate the best of the leadership theory and research resulting in a comprehensive framework for developing leaders— the first Universal Model of Leadership to emerge in the field. The Leadership Circle Profile (LCP) is a leadership assessment that provides leaders 3600 feedback through the lens of the Universal Model. The Universal Model and the Profile provide organizations of any size, in any industry, with what they need to measure the effectiveness of leaders (individually and collectively), chart a pathway for their development, and then assess their progress as they develop. Forbes named the LCP one of its top executive development assessments. 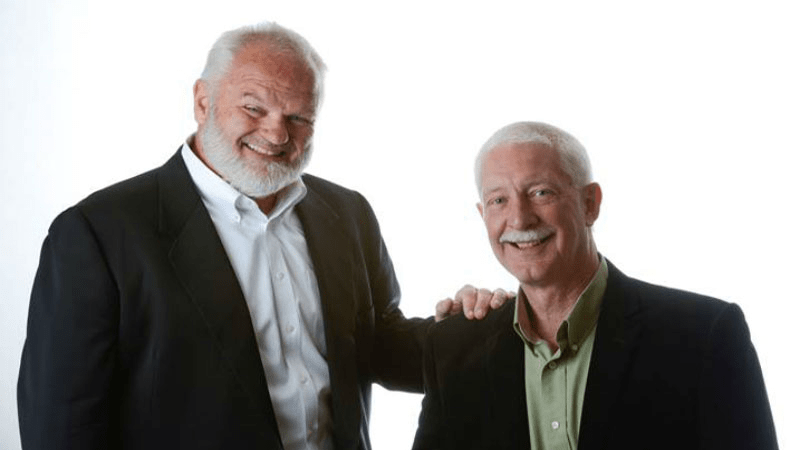 Bob is the co-author (along with Bill Adams) of Mastering Leadership: An Integrated Framework for Breakthrough Performance and Extraordinary Business Results. This book is being described as a seminal work in the leadership field. It was a top 10 bestseller on 800ceoread, and was a top 10 editorial pick on Amazon. 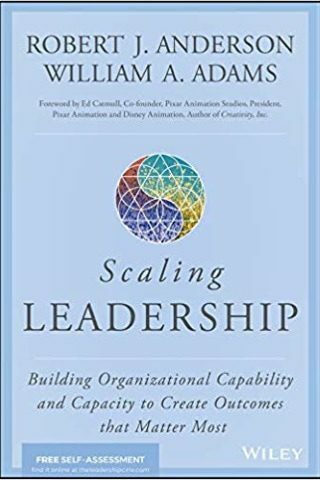 He also recently co-authored Scaling Leadership: Building Organizational Capability and Capacity to Create Outcomes that Matter Most, again with Bill Adams. Bob is a true pioneer in the field of leadership development and research. He spends the majority of his time researching, writing, consulting, and speaking around the world. He is dedicated to impacting the consciousness and effectiveness of leadership globally. Bob’s practical wisdom, humility, creativity, humor, and expertise provide a rare and transformative experience with whom he works. The Leadership Circle and Full Circle Group earned first place in the Large Leadership Partner and Provider. Bob serves as adjunct faculty for the Stayer Center of Executive Education at the University of Notre Dame Mendoza College of Business, which awarded him Partner in Innovation faculty award in 2005. The MEECO Leadership Institute awarded him the International Thought Leader of Distinction in 2018. Bob holds a Bachelor’s Degree in Economics from John Carroll University and a Master’s Degree in Organizational Development from Bowling Green State University. Bob and Kim, his wife of 32 years, have three wonderful children and make their home near Toledo, Ohio. Drawing upon decades of solid research and experience enhancing individual capability and collective leadership effectiveness with Fortune 500 companies and government agencies, this innovative resource provides effective techniques, real-world examples, and expert guidance for organizations seeking to improve performance, align and execute strategies, and transform their business with scalable leadership capability. Bob Anderson is a pioneer in the field of leadership development & research. 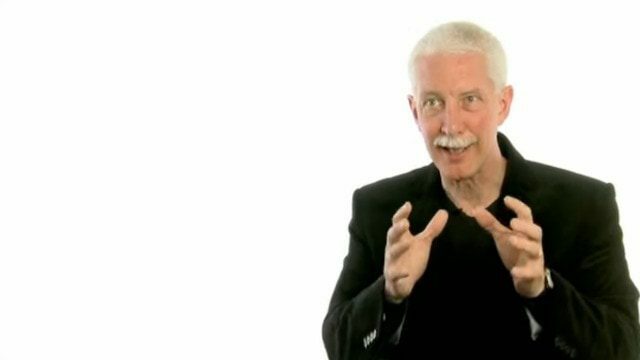 Over the past 35 years, he has dedicated his career to exploring the intersections between leadership and mastery, competence and consciousness, spirituality and business. Keynote speeches from Bob Anderson communicate how our world needs leaders dedicated to creating a thriving future for global business and our sustainable collective welfare.